It’s important to stay hydrated throughout the day. If you can’t be bothered to tote a water bottle in your bag at all times, then what about wearing one around your wrist? 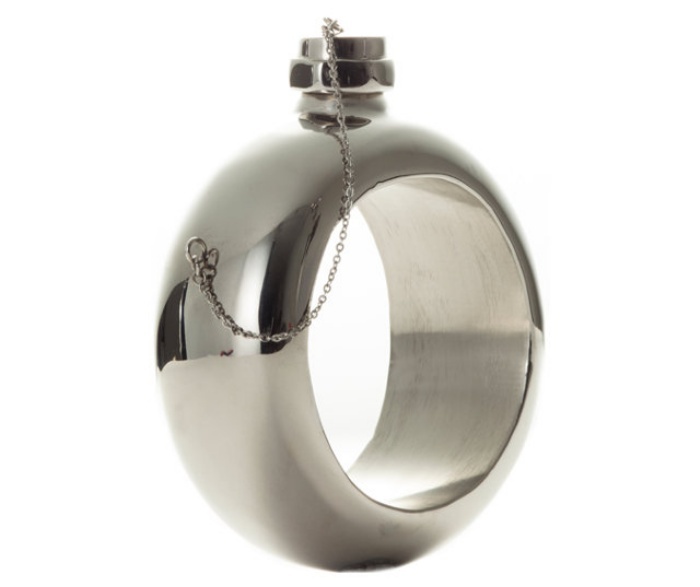 The Flask Bracelet was designed with women in mind, but brave dudes can sport one if they don’t mind the inevitable teasing that’ll come from colleagues who’ll wonder why in the world they’re sporting this huge bangle on their wrists. Designed by Cynthia Rowley, the Flask Bracelet is exactly what it’s name says it is: it’s a bracelet that doubles as a flask and vice versa. It can hold up to 3oz of your beverage of choice, be it water, juice, or beer. Granted, it’ll probably give you sore wrists at the end of the day if you fill it up to full capacity. Is the added convenience worth the pain? You decide. The Flask Bracelet is available online for $225. Japanese lingerie company Ravijour has come up with a revolutionary albeit unusual piece of lingerie dubbed as the “True Love Tester Bra.” As its name implies, the brassiere comes with built-in sensors that monitors its wearer’s heart rate and vital stats. The sensors also keep track of the secretion of a certain hormone called Catecholamine, which apparently is secreted only when a women is truly in love. Data on these stats are sent via Bluetooth to a smartphone that’s running the bra’s companion app, which measures heart rate elevation, to determine whether it’s the real deal or just a fling. 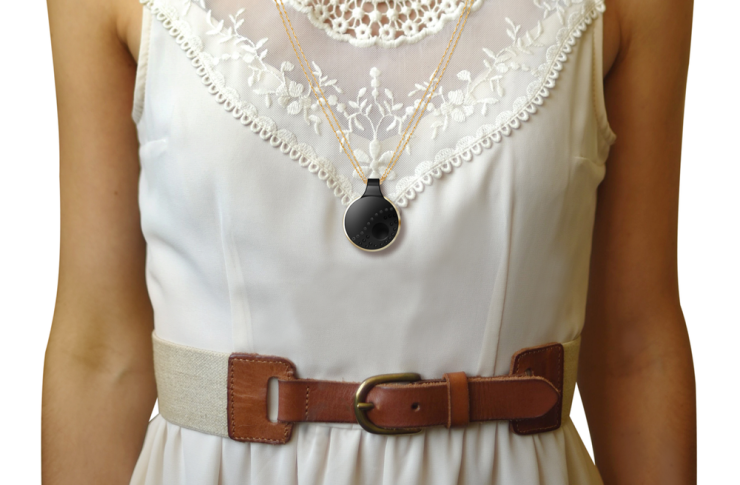 When it’s deemed to be the former, the app will wirelessly unhook the bra. 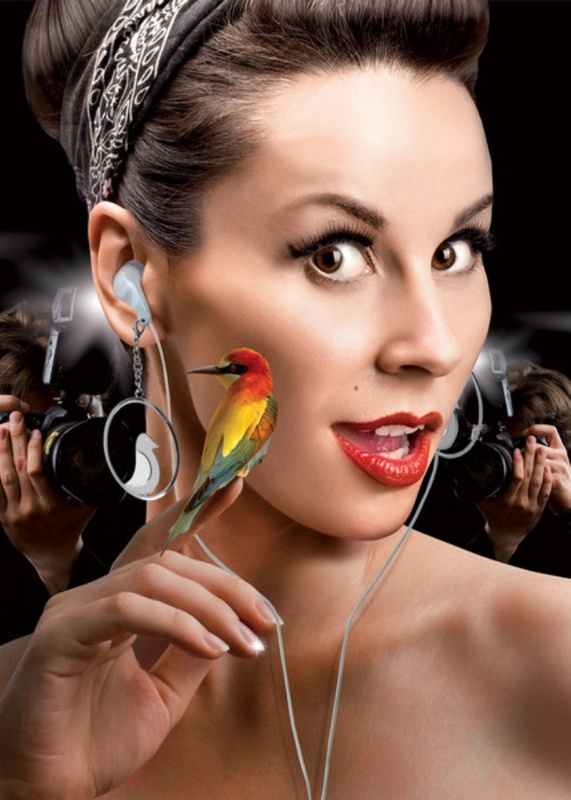 When tech and fashion collide, this is what you get: earbud earrings. They’re basically earphones with a dangling bird decor right behind the buds, so they double as earrings when you put them on. This is one of those things that people will absolutely love or hate when they see it. So which side are you on? Personally, I think it’s a fun way of jazzing up earbuds. Colored and bejewelled earbuds are already available in the market, so this isn’t the only way to do it, but it’s certainly unusual. That said, I can see how many people will dislike this simply because of how it looks and the fact that it can add some additional (and unwanted) weight on each of the buds. They’re available online from Maxiga for $27. This isn’t the first time we’ve seen princess or fairy tale-themed footwear, and I doubt this will be the last. 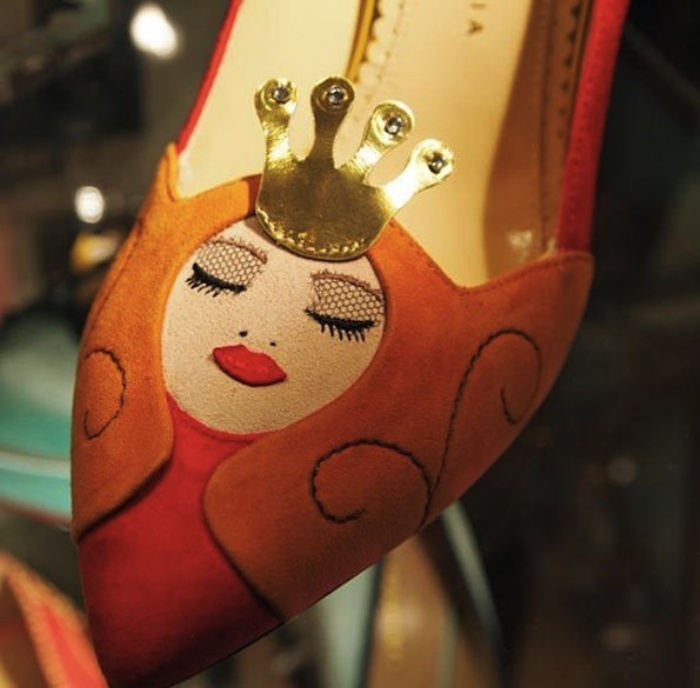 This latest collection is by designer Charlotte Olympia and it’s aptly called “Once Upon a Time.” The line is part of her Fall 2013 collection and features everyone’s favorite princesses, like Rapunzel and Cinderella, to well-known and beloved characters like Puss in Boots and the Frog Prince. 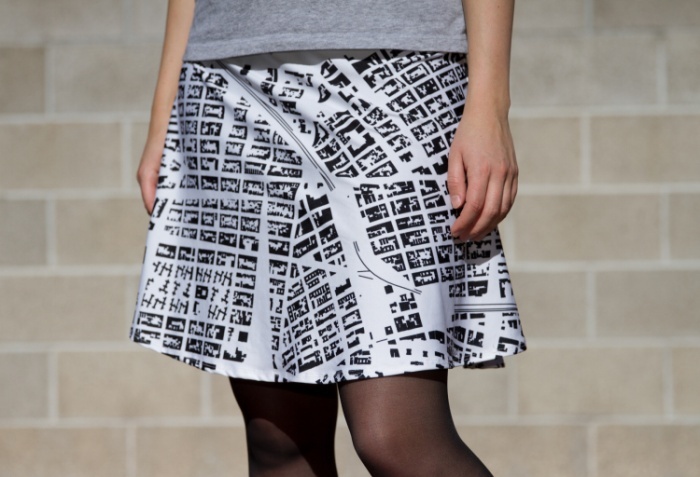 Each whimsical pair in the line carries Charlotte’s signature style. Considering that a pair of shoes from her line normally costs several hundred dollars (and upwards! 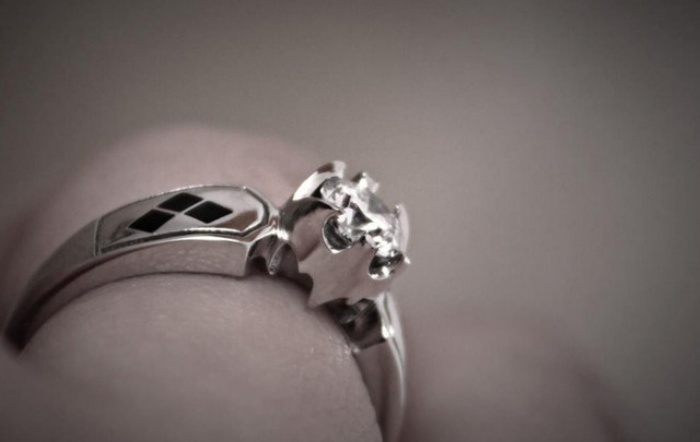 ), you can probably expect the same less-than-happily-ever-after price tags for this collection. By Hazel Chua on 04/09/13 • Leave a comment! When it comes to Melissa footwear, it’s all about the plastic. 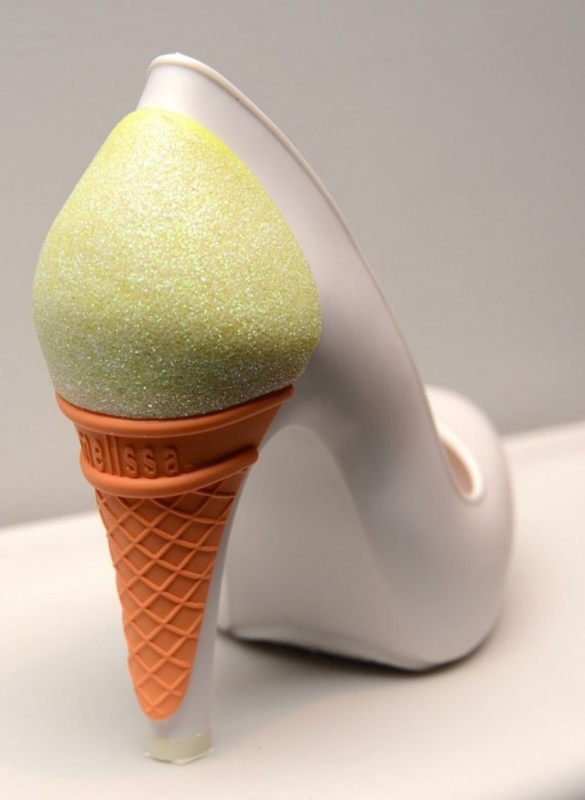 So trust me when I say that while these ice cream heels look good enough to eat, they are clearly and obviously not edible. Melissa teamed up with Karl Lagerfeld to create a playful line of pumps that feature an ice cream cone on the heel. It looks just any ordinary pair of pumps until you turn around and then BAM! It’s full-on ice cream exposure. The sound of nails on a chalkboard is hair-raising. You can’t say the same for the opposite though, because before Ciaté’s Chalkboard Manicure came along, you wouldn’t even be able to imagine chalkboards on a person’s nails. This unusual nail kit features a black chalkboard base coat, a clear top coat, and four chalk pens that come in white, blue, green, and pink colors. It doesn’t come with an eraser though, so go light on the chalk because you can’t wipe your mistakes off as easily. Ciaté’s Chalkboard Manicure kit will be released later this month.